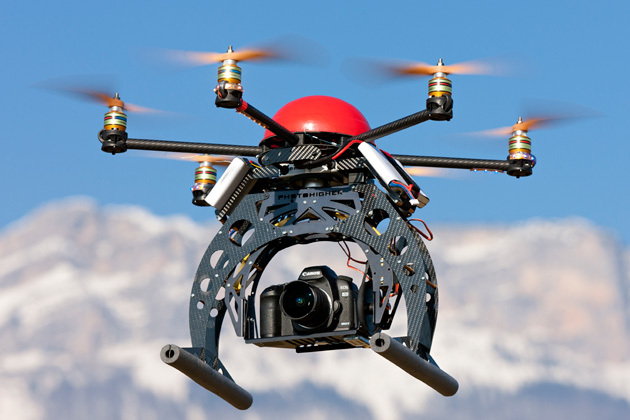 We Provide Camera Drone on Rent for events, concerts, Live Shows etc. Camera Drones are of great use for live recording of the venue. HD Cameras Installed for Better Picture Quality. Draws attention of the crowd.